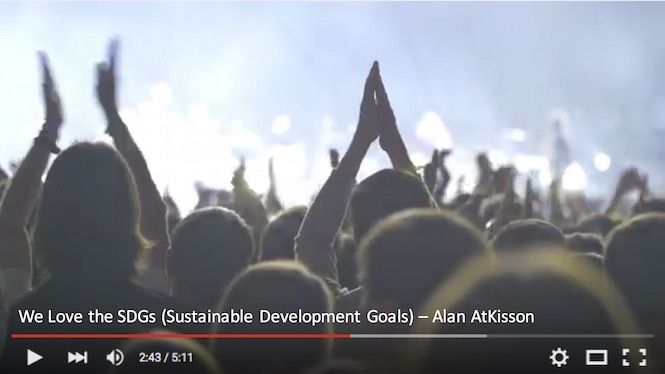 “We Love the SDGs” is an inspirational — and danceable! — song that was written and performed by Alan AtKisson for 17Goals. The official launch date for the song and the music video was 1 January 2016, which was also when the SDGs come into effect worldwide. Read the lyrics to the song, in English, published below. Or download our study guide to the lyrics, so you can learn to sing it yourself. 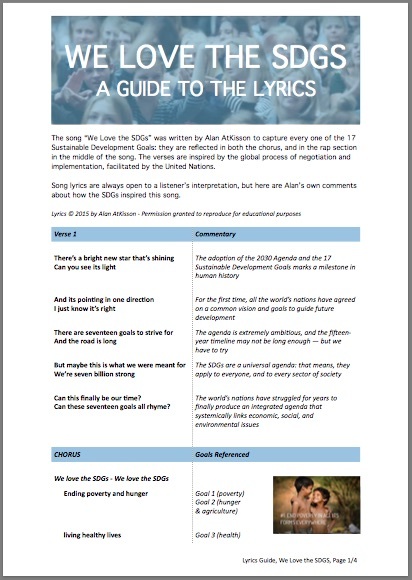 See how the song covers every one of the 17 SDGs … twice. Can this finally be our time? 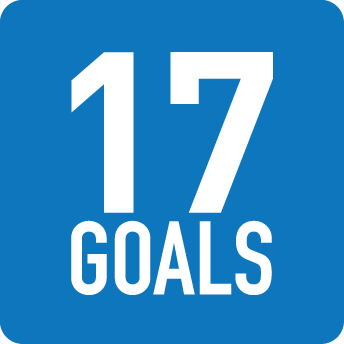 Can these seventeen goals all rhyme?